Our seniors are important to us. We strive to ensure that all Memphis Jewish seniors are taken care of and have access to the resources our community has to offer. 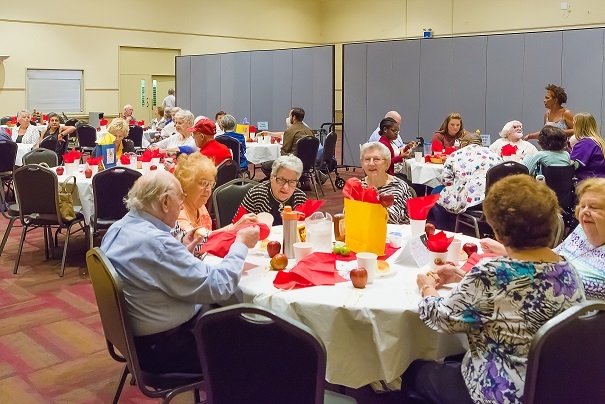 The Senior Services Collaborative is proud to support our community partners who provide services to our seniors. We are pleased to provide this up-to-date connection to the broad array of services our community has to offer. 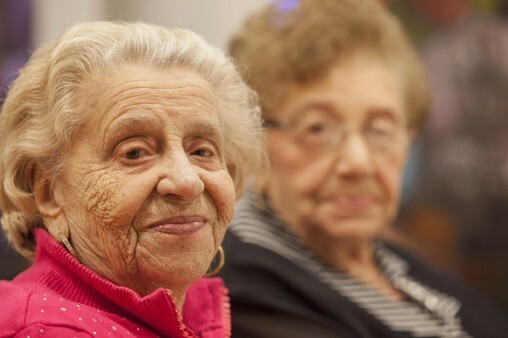 This website was created by a community-wide group of senior services professionals, synagogue leaders and community members. Read the story of how this initiative came together here. 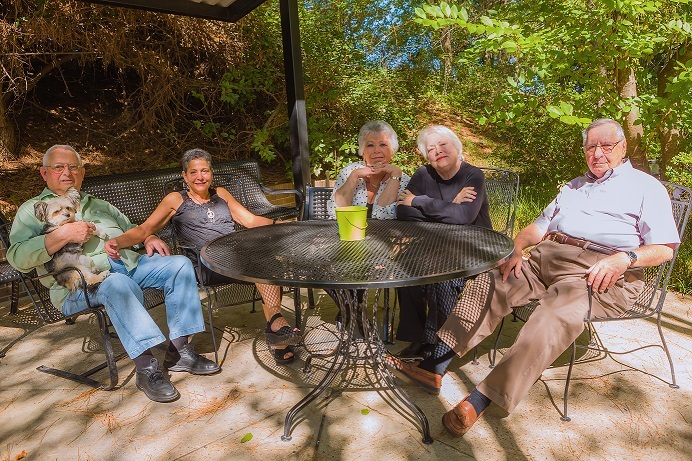 Together the committee works hard to enhance the quality of life for all seniors from active to homebound and all in between. 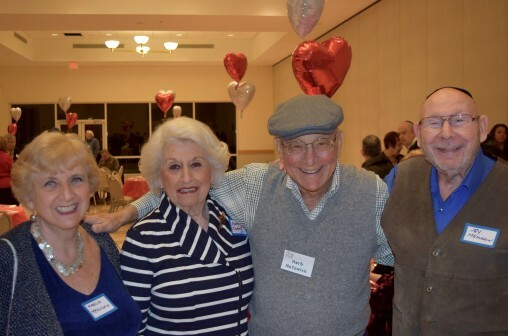 Sign up for the monthly Memphis Jewish Seniors email newsletter for information about activities in and news from our community, as well as national and global news and information useful to seniors and their caregivers. Send an email to Matt Timberlake through this link, simply saying "enroll me in the senior newsletter." If you're asking to enroll a family member or friend, please make sure to include their email address. One click access to the most needed services and programs in the community. Many agencies, programs, and sites offer support and programming for Memphis area seniors. This comprehensive list will help match you or your loved one to the perfect services for your needs. These services meet the daily needs of local seniors, from food and financial assistance to help cleaning and odd jobs around the home. Here local seniors can find programs that nourish social, recreational and educational growth. You'll find the perfect fit for yourself or your loved one, from the many programs offered in the Memphis area. Staying healthy is one of the best ways to stay happy as we age. 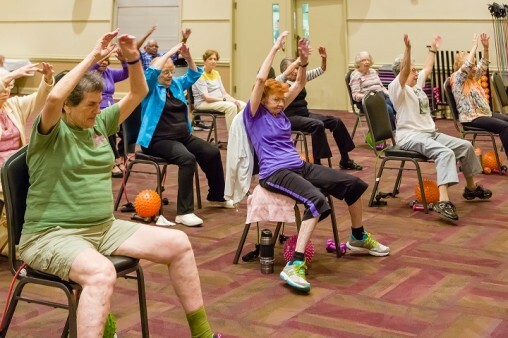 Here you'll find information about the many fitness programs available to Memphis area seniors. Click here to download a PDF of the Senior Services brochure. You can use this file to print a physical version of the information on this website. Jewish Family Service at the MJCC is your first point of contact for senior services in the Memphis Jewish community. JFS has a team of professionals that will asses needs, provide information, and help community members access services at JFS and elsewhere in the community. 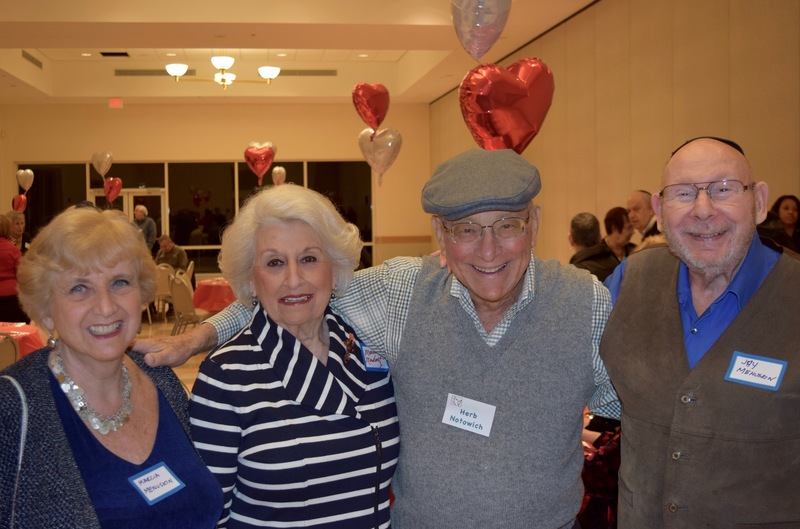 Copyright © 2019 Memphis Jewish Seniors. All Rights Reserved.